The T.S.L. 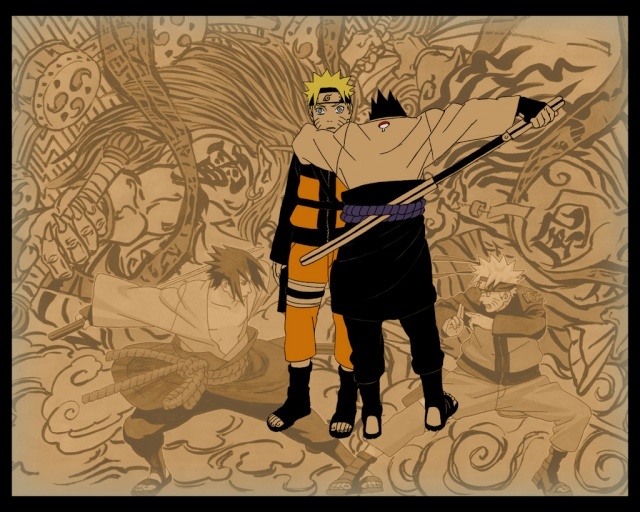 The Shinobi Legends. 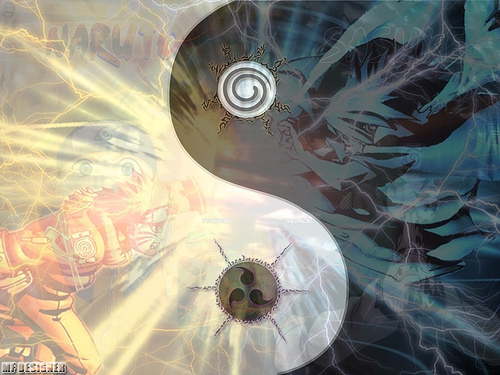 Where a true shinobi is formed. Register them here, no outrageous clans though, and obviously no god modding ones.